← The National Climate Report: Don’t be duped. Understand it yourself, and take action. In the three months since my last update on the Beartooth Front landowners’ lawsuit against the Stillwater County Commissioners, the Commissioners have carefully followed a familiar path — delay, delay, delay. The result is that a new judge will have to hear the case, likely resulting in more delays down the road. The landowners filed the suit last February after the Commissioners denied a petition to set up a citizen-initated zone to regulate oil and gas drilling in southern Stillwater County. The Commissioners ruled that the petition did not qualify, even though it met the legal requirement of the signatures of 60% of the landowners in the proposed zone. According to the Commissioners, the petitioners needed the signatures of 60% of the minerals owners in the proposed zone in addition to the landowners. Montana counties, including Stillwater, have set up 111 citizen-initiated zones in the state in the last 65 years, and this is the first time a county has ever required the signatures of minerals owners to set up such a zone. On August 28, the landowners filed their brief in the suit, which demands the Commissioners certify their petition and hold a hearing on the zone. According to Montana law, the County had 21 days to respond, and the landowners would then have 10 additional days to file their own response. If these timelines were met, all briefs would have been filed in September, and a hearing could have been scheduled. The timing was critical, as both parties understood, because Judge Blair Jones, who was assigned to the case, is retiring at the end of 2018. Judge Jones has already ruled on the first motion in the case, and was familiar with the issues. Local landowners showed up in force at a hearing in Columbus last July. 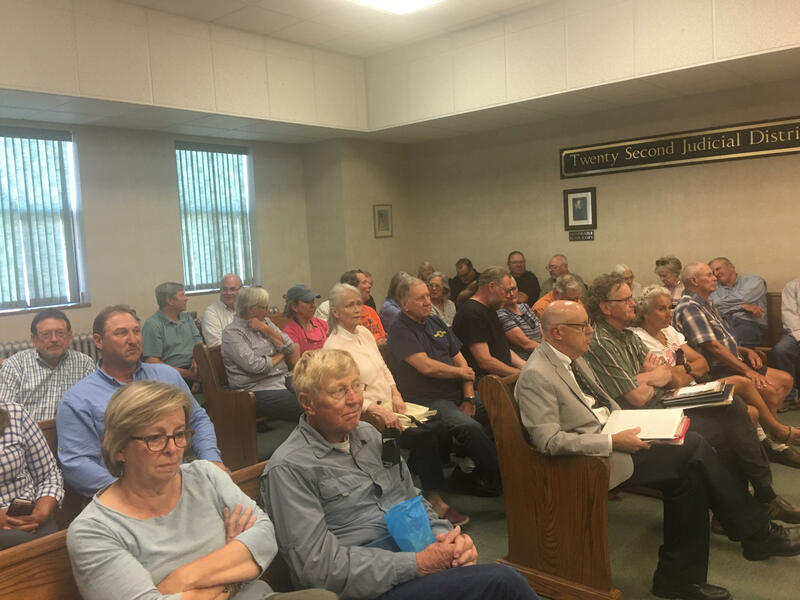 But on September 13 the County filed a motion asking for an extension until November 1 to file their response, citing a need for additional time to review the landowners’ brief, prepare their arguments, and have them reviewed by the County. Judge Jones granted an extension until October 22. 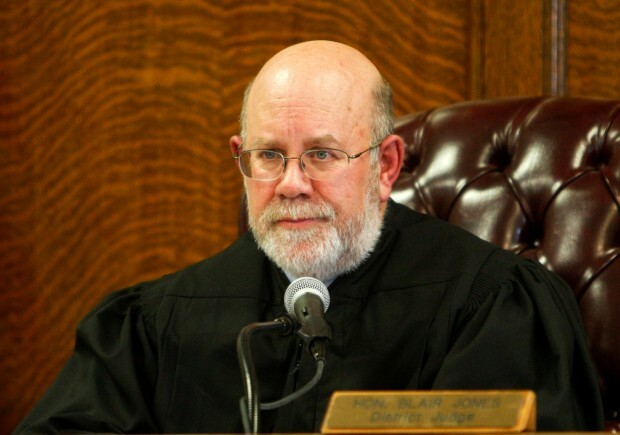 After granting the extension, Judge Jones notified the parties that it would not be possible for him to hold a hearing and render a decision before his retirement. He set a hearing date for January 16, 2019. The new judge will be Matthew J. Wald of Hardin, who was elected on November 6 to fill Judge Jones’ seat as 22nd District Judge. Wald defeated Raymond Kuntz of Red Lodge to win the seat. In other developments in the case, Stillwater County has filed a cross motion for summary judgment, a standard procedure in cases of this type. Three of the four required briefs have now been filed, with the landowners filing their final brief last week. The County’s final brief is due in 10 days. Also, Budd-Falen, the Cheyenne law firm representing Stillwater County, has asked that a second attorney be admitted to the Montana Bar in order to try the case. 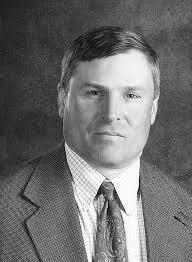 He is Brendan L. Jensen, who has been practicing environmental law at the firm for the last 18 years. Delays are nothing new in this case. The landowners originally submitted their petition in November, 2015, and the County has taken every opportunity to avoid complying with the law and granting the petition, which would put reasonable regulations on drilling, not ban it. This entry was posted in Legal and tagged Beartooth Front Coalition, citizen initiated zoning, Lawsuit, Stillwater County Commissioners. Bookmark the permalink.